Easy way to Download YouTube videos on your Android device. Every day you watch YouTube videos and there are so many videos you find cool and you want to store it so that you can watch it later even if you are offline. Today we are going to provide a easy way to download your favorite YouTube videos on your Android Smart phone or Tab. It also gives you an option to download YouTube videos in "mp3" format. You need to download Tubemate Downloader from http://tubemate.net. This is the official website for this free tool. 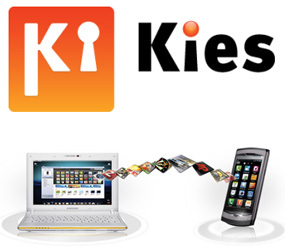 This tool is also available on Google Play, Amazon, Opera Store, Getjar and Some other online App Stores. On Google Play store there are so many Fake Tubemate application so beware and Please get TubeMate from the verified sites for your safety. List of verified sites are listed at http://tubemate.net. Tubemate gives you both "Watch" and "Download" option. 2.) Choose your favorate source to download ".apk" file. 3.) After download Make sure that “UNKNOWN SOURCES” is checked in your android device settings for installing Non-Market Apps. If not then you need to check it. 4.) After installing "Tubemate", Open it from your Home screen or Applications. 5.) 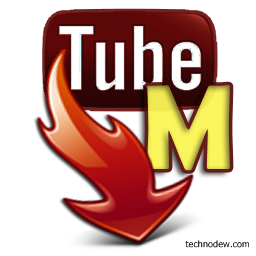 After opening, "Tubemate" will automatically load "youtube.com"(Make sure you have a working data plan or a Wi-Fi connection). 6.) Now search for your favorate video you want to download using YouTube search option. 7.) After loading video page it will ask you "WATCH" or "DOWNLOAD". 8.) Select "DOWNLOAD" and Select video resolution from a list of choices given as displayed in above image. 9. )After selecting the choice it will start downloading the video. 10.) It will also give you option to resume downloading a video if it stopped in previous attempt. So enjoy your videos and keep visiting us. You all have used Microsoft Desktop gadgets in your daily computing. Desktop gadgets are small specialized applications that are generally designed to do simple tasks, such as clocks, calendars, RSS notifiers or search tools. 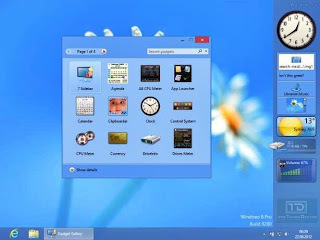 They can also be used to control external applications such as Windows Media Center. These makes your daily computing easier. But this feature is longer there in the latest windows(Windows 8). But we are providing you a way so that you can have your Favorate Windows 7 or Vista gadgets on your Windows 8. 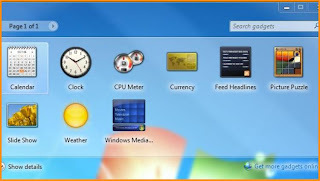 There is no official way to install desktop gadget on Windows 8 by Microsoft, but you can get them back by installing a free utility called "8Gadgetpack", available on http://8gadgetpack.bplaced.net. 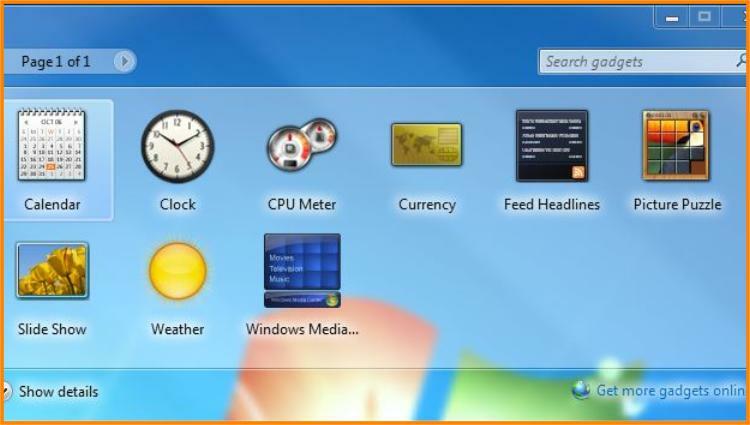 After installing this Utility it will add a Gadget Sidebar to which you can add any of the gadgets you had previously installed on Windows 7 or Vista. You can keep the gadgets without Sidebar also, if you want. In addition, it ships with about 20 different popular gadgets that you can install right away on the system without having to go gadget hunting on the web first. Note : Microsoft has officially removed it's Gadget Download page(as they say "we want to focus on the exciting possibilities of the newest version of Windows, the Windows website no longer hosts the gadget gallery.") so carefully download a gadget from internet (3rd Party) and only select the gadgets that you have trusted before. Out Now : Nero 12 and Nero 12 Platinum! 9. 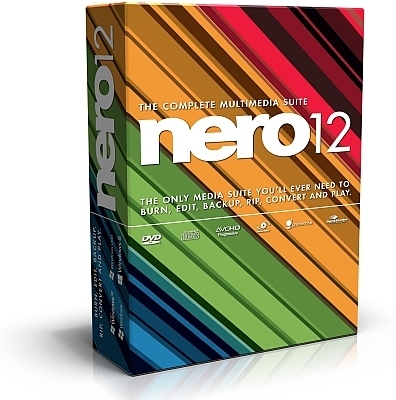 Nero 12 is ready for Windows 8, as well as legacy versions of the OS going back to Windows XP.